Click here to watch rennovation progress! After many years in the same location, it had become apparent that we were outgrowing our current school. In 2006 we started scouting around Owatonna for a new school site. 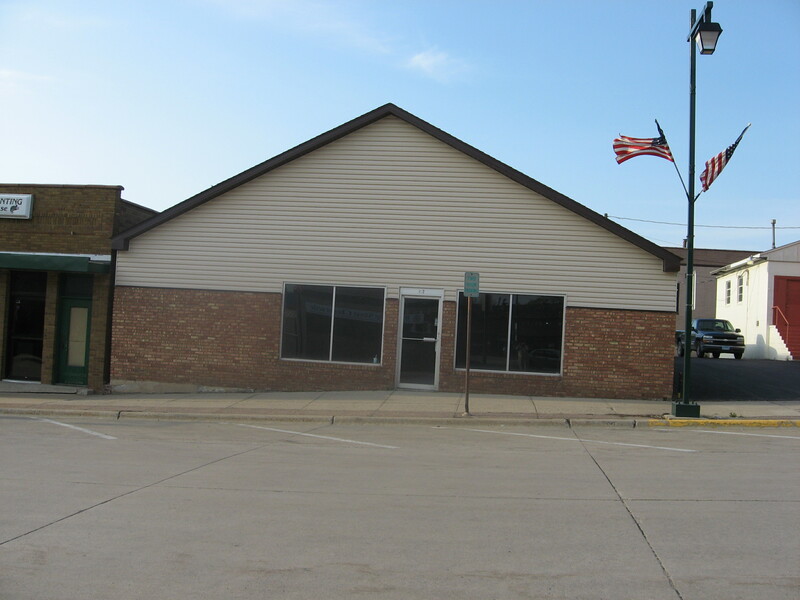 As of June/July 2007 we will be starting rennovation of 212 W. Bridge St. Owatonna. The new location is situtated to the east of "Straight River sports" and west of Oak Street. The new location is completely open and post free, this means we can design the school as a Martial Arts studio, instead of trying to revamp a former furniture store or office space. There will however be no room in the new school for the lockers we currently have. If you are using our lockers now, we will need you to have all of your belongings out by August 1st. The new school will have space for all students bringing an equipment bag.